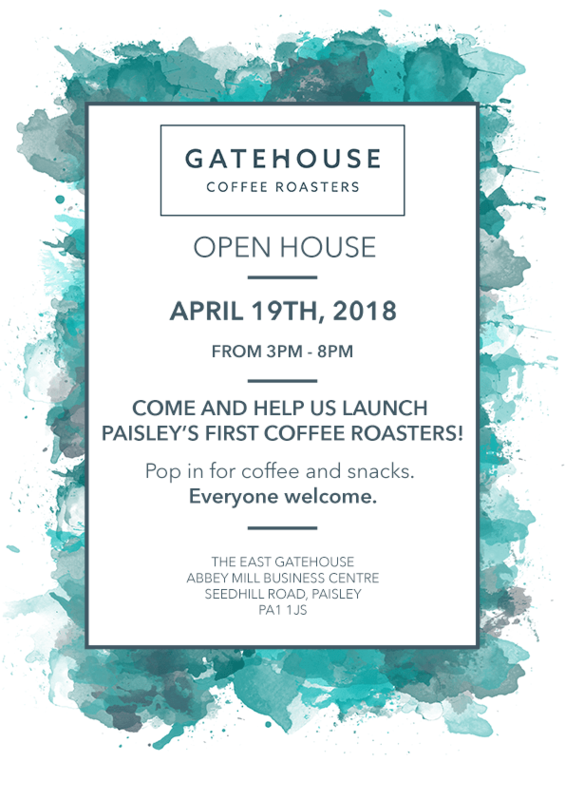 On April 19th, The Gatehouse Coffee Roasters will open its doors and begin providing speciality coffee to Paisley and beyond. The Gatehouse Coffee Roasters is the endeavour of husband and wife team, Nate and Becky Strawser. 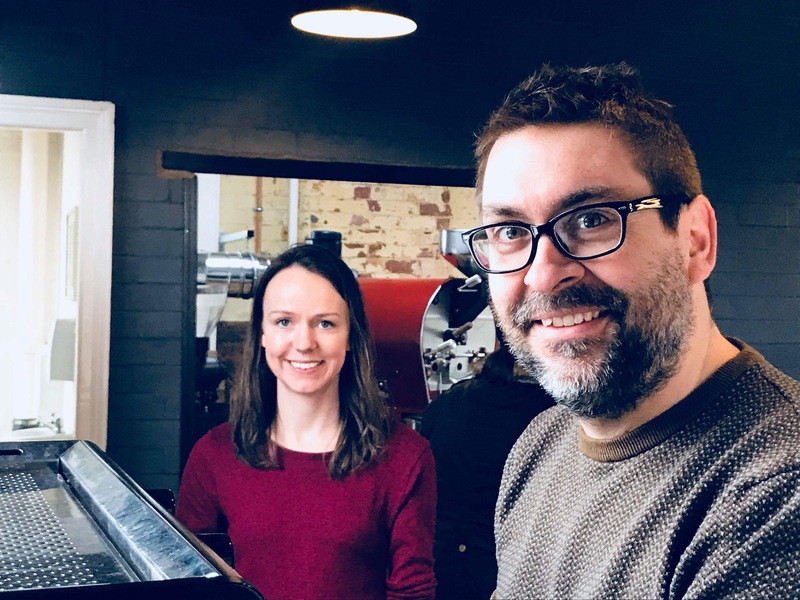 Nate and Becky have been working in coffee since 2005, but this is their first venture out into running a business of their own. Housed in the historic East Gatehouse of the Abbey Mill Business Centre, The Gatehouse Coffee Roasters roasts top-quality, ethically-sourced beans from around the world and sells them to coffee shops, restaurants and individual coffee lovers. They also provide training to help you to get the best out of your beans.